How to effectively plan, execute, and measure multi-channel campaigns. Consumers today have more control than ever over how they consume information. Rather than passively waiting for marketers to push messages at them, they’re now active information seekers—and smart marketers are taking advantage of this by using demand generation to help facilitate the decision-making process. It’s about creating a need for your product or service in the minds of your potential customers, and then getting them excited to generate demand—throughout the entire sales cycle. Sound interesting? 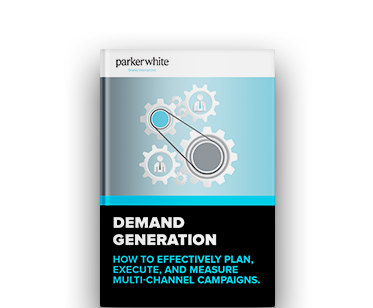 Download our white paper to learn what it takes to properly setup a functioning demand generation strategy.